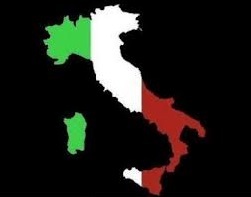 ItalyPokerDeals offers a 30% flat rakeback deal for Snail Poker (IDNPoker Network). Rakeback will be paid in the first week of the following month, directly to your poker account or in your preferred eWallet. There is no Welcome Bonus available at Snail Poker. There are no available Promotions at Snail Poker. Games currency is Renminbi (1EUR = ~7.38RMB. 1RMB = ~0.14EUR). The traffic is what suddenly made this network known to the world of online poker. In the evenings, Indonesian time, there are more than 10000 players online. The numbers of tables per every stake is extremely high. The main action is at Holdem tables from 50NL to 3000NL. Full Ring tables are more common. Omaha is not to popular so you will find only a couple of tables. The minimum buy-in is 20BB. Heads Up tables are also available. 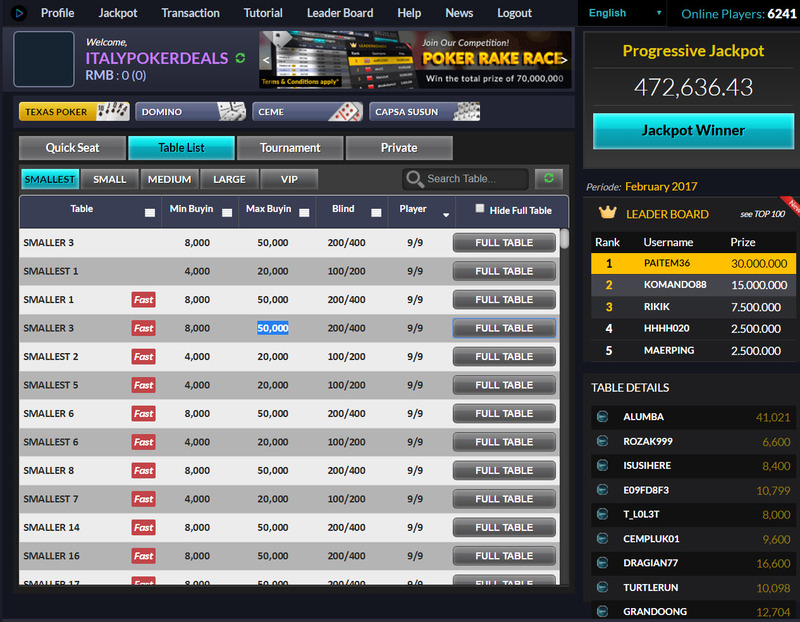 All transactions will be made via ItalyPokerDeals since Snail Poker direct cashier is not available. - you will send the money you want to deposit to one of our ewallets (EUR Skrill or EUR Neteller) and we will credit your Snail Poker account. - deposits are usually processed in a few minutes. - you can request withdrawals anytime. - when you want to withdraw, you need to transfer the amount to the main balance of your Snail Poker account; then, you must inform us and we will initiate the cashout. - your withdrawal will be sent to you in 1 up to 5 working days. 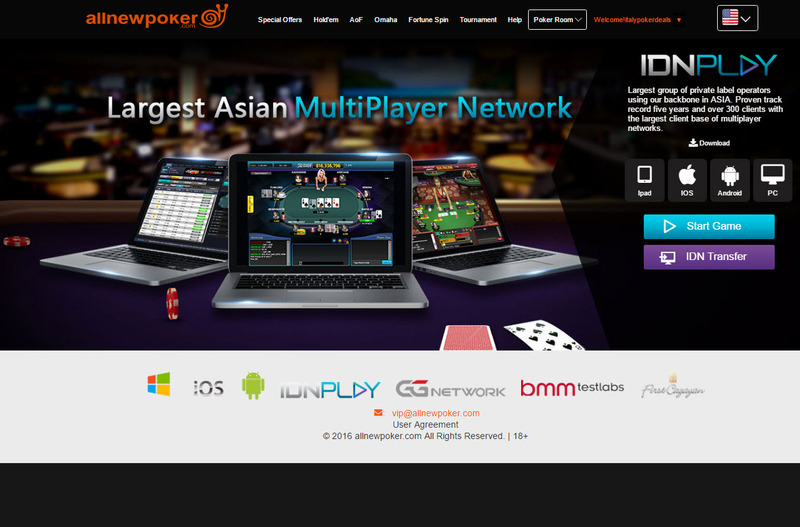 Snail Poker is a room in the new IDNPoker network from Indonesia, which recently hit the second spot from the traffic point of view on Pokerscout. The main player pool is from Indonesia and Thailand but it’s rapidly expending to South America and Europe. There is now downloadable poker software, so you will have to play in browser. IDNPoker network is very similar to Dollaro network in many aspects, including the best online poker games you will find. Holdem Manager and Poker Tracker are not supported. There is no downloadable desktop client, you can play in browser only. 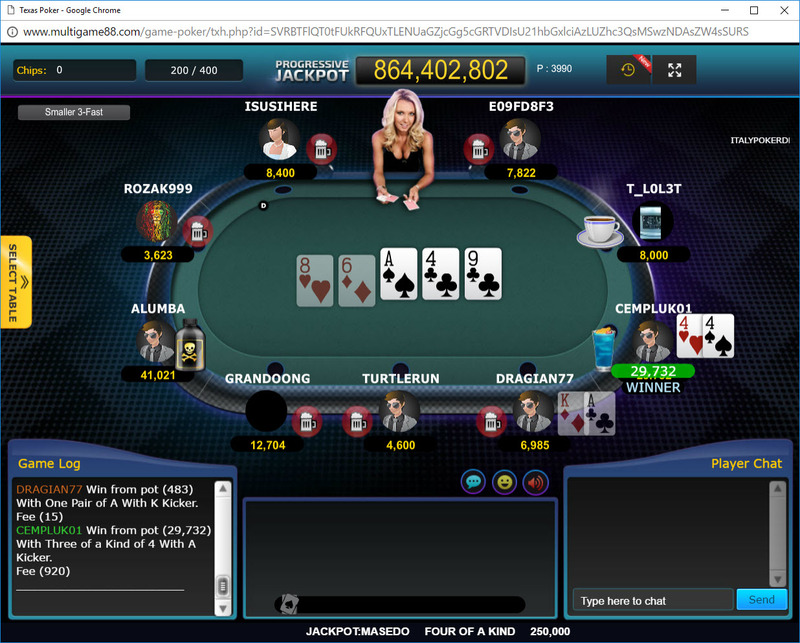 Multi-tabling is not possible if using only one IDN poker account. 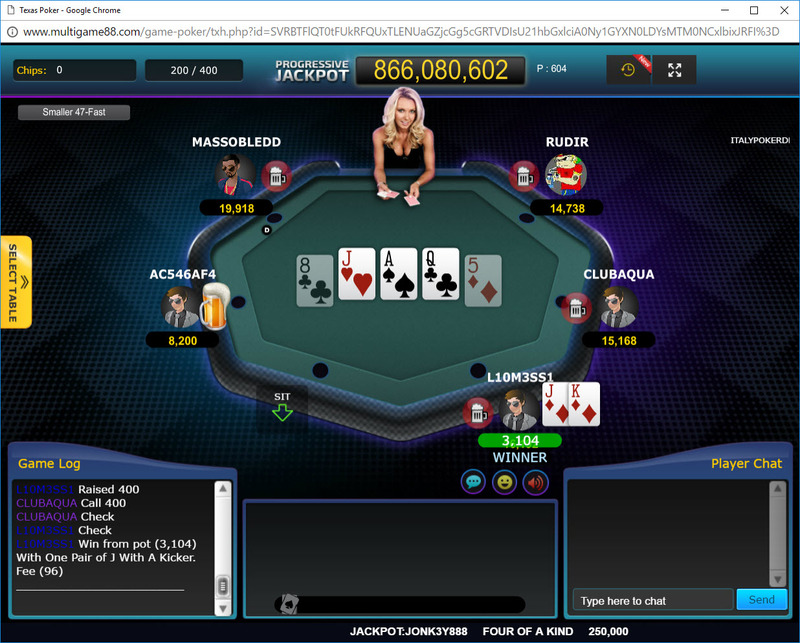 If you want to simultaneously play on several tables, you need to use different poker accounts and each one must be accessed from a different browser. Another option is to use several IDN poker accounts, each of them accessed from a different device. Timebanks are smaller then usual and you may encounter occasional errors.